Denson Plumbing can install rainwater harvesting and grey water recycling systems by Intewa. These patented systems possess huge benefits, allowing up to 50% potable water saving and providing amazing treatment of rainwater, groundwater, and grey water. These innovative products have little or no maintenance, saves on detergent costs, prevents the calcification of piping and appliances and is the most natural thing you can give your plants. 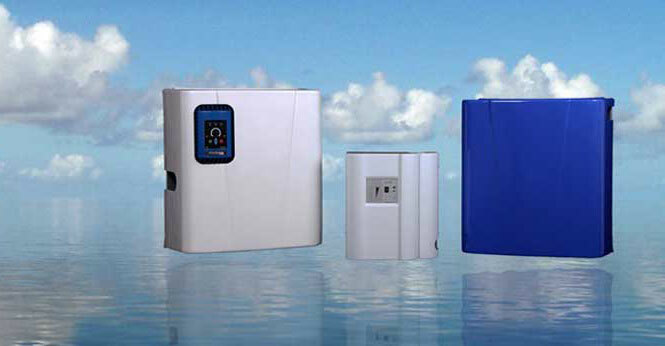 We are the only authorised installer of Intewa products and systems in the Waikato.